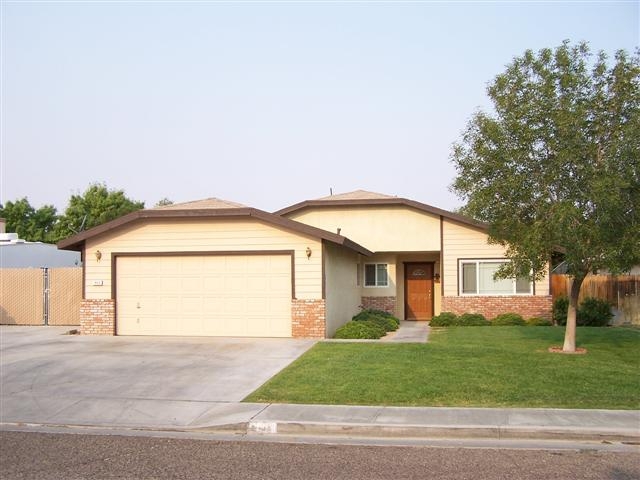 There is wide variety of homes for sale in Ridgecrest, California. The city features an array of styles, neighborhoods, and tastes to fulfill any home buying appetite. Each area of Ridgecrest has something unique to offer. College Heights—This area began its main development in the mid-1980s and 1990s along Cielo Ave., and continues today with new constructed homes by Mike Ferguson, Chuck Cordell, and D.R. Horton. 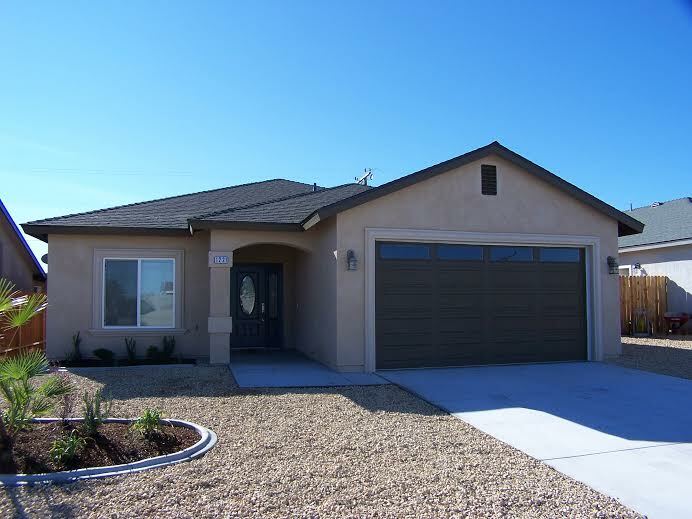 College Heights homes near Cerro Coso Community College and in Bella Vista Estates are considered the higher luxury end homes for sale in Ridgecrest, California. Northwest—An area of older homes sit in the downtown area just west of Balsam Street. These John Bingham homes are great for those getting started or slowing down. Another builder, John Deeter, began the construction of many homes west of Norma Street in the mid-1970s. His “Deeter Serena” home remains a very popular floor plan. In the early 1980’s Heritage Village was built and still remains one of the most sought after subdivisions for buyers. Newer developments include The Estates where larger semi-custom homes are located in the far northwest end of town. Northeast—Conveniently located near the back gate of NAWCS, this pocket of homes begins with the Cottonwoods and expands eastward into Eastridge Estates. Many buyers prefer this area of homes for sale in Ridgecrest, California because they are clean, affordable, and they offer privacy away from some of the other busier areas of town. Southeast—The Green Acres floor plan is often mentioned when shopping for homes in this area. Local builder, Mike Ferguson, introduced this very popular “open-floor plan” to his subdivision in the 1980s. Other builders have revised his basic floor into many variations every since. The Southeast is a well established neighborhood and hosts homes built from the 1950s through the 1990s. This area is also popular as it lies within the Gateway School district. Southwest—City development began in this area, and homes for sale in Ridgecrest, California built as early as 1947 still exist today. El Dorado and Ripley Estates still remain very popular, and are well established family neighborhoods. Also, some of the city’s newest mid-priced luxury homes can be found on and near Acacia Ct. These blocks of homes are one the newest developing areas of town. Ridgecrest Heights—A subdivision incorporated into the City of Ridgecrest in the 1970s, this area has experienced a building boom in the past as local builders have purchased spot lots and continue to build out the most affordable “starter homes” in the entire valley. Thus, a mixture of older established homes exists in some corners, while new construction takes place just across the street. 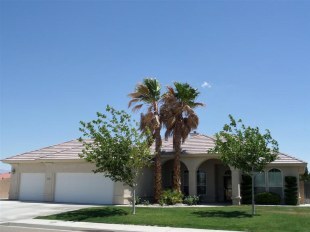 I can assist you with any home for sale in Ridgecrest, California. Call me, Clint Freeman, at 760 382-1082, or email me at clint@bestrealty.net and I will send you a list of homes for sale in your desired area of town!